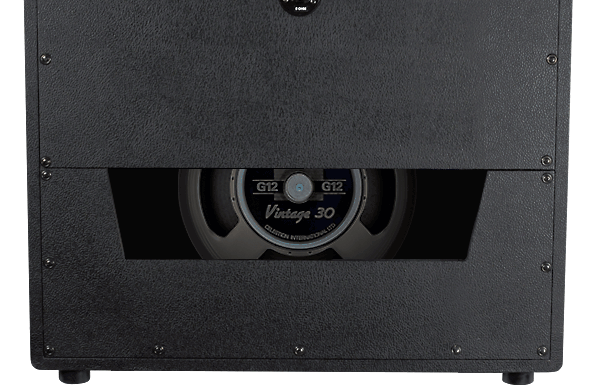 The design goal for the VS112 was to capture the spirit and attitude of vintage tweed and AC speaker cabs but with an equal string response of every note you play from low to high. Well, we nailed it. Crafted from 5/8″ birch, the VINTAGE SERIES 112 features a proprietary internal deflection panel to eliminate standing waves and internal reflections. With construction features including a vintage two-piece back panel design, the VS112 delivers your tone with a ’60s attitude yet with modern refinement. With an internal area of 1.73 cuFT, the new VS112 boasts a 16% increase in total cubic volume compared to our original SB112 cabinet. That translates into a noticeably huge sound. To complete the vintage tuning of the cabinet, we looked to classic Tweed and AC amps for inspiration. We experimented with the size of the opening and the thickness of the back panel until we got exactly the response we were looking for. No matter where you play on the neck, the VS112 delivers every note with strength, clarity and tons of vintage mojo. 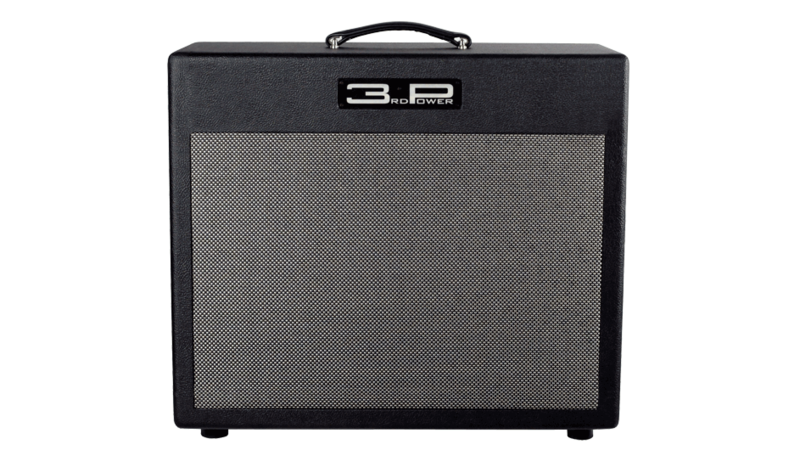 3rd Power’s VINTAGE SERIES speaker cabinets are lively and resonant speaker cabs while still retaining an excellent balance and control of your tone. They deliver a bouncy response akin to vintage AC or Tweed combo amps but with a noticeable balance of every note, from low to high. With its vintage yet refined tone, the VS112 is the perfect choice when you want to cut through the mix with an old-school attitude.